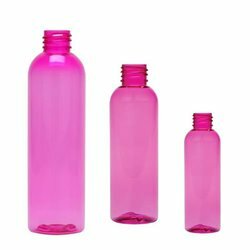 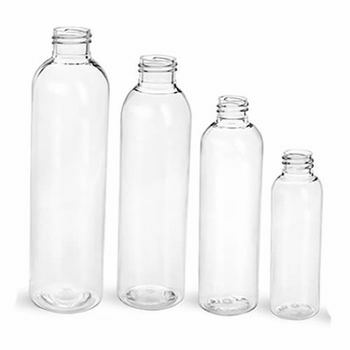 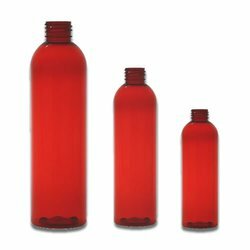 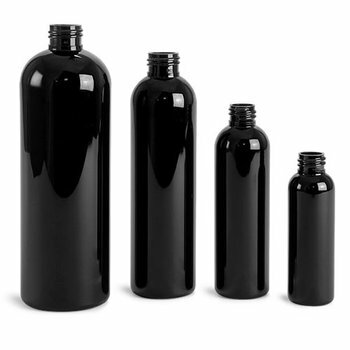 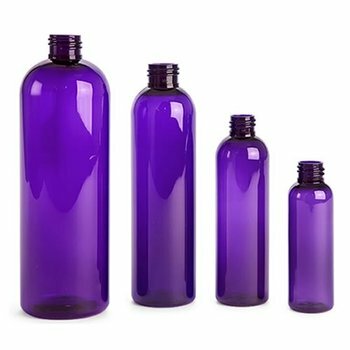 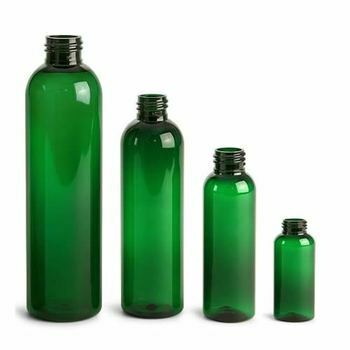 Plastic bullet (cosmo round) bottles come in 3 stock sizes and several colors. 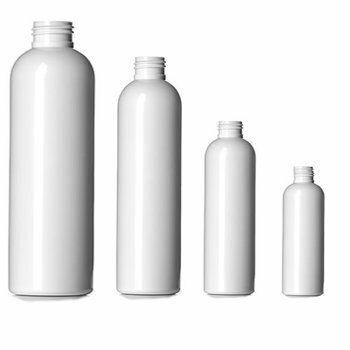 Please Note: Closures are not included. 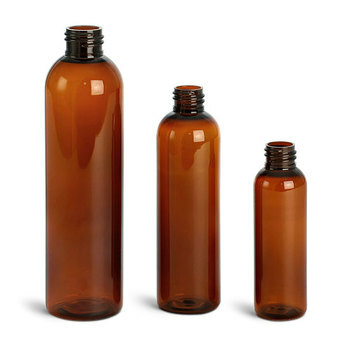 Neck Sizes: 2oz and 4oz have a 20/410 neck size and the , 8oz has a 24/410 neck size.